To educate students to become outstanding contributors of society by fostering global learning through a diverse array of means in a liberal and technologically progressive environment whilst strengthening their Indian roots. To develop St. Mathews Academy into a revered and well-rounded institution that nurtures students to achieve their ultimate potential by providing opportunities for enrichment in the fields of academics, sports and fine arts; thus creating an all-inclusive student-oriented environment. 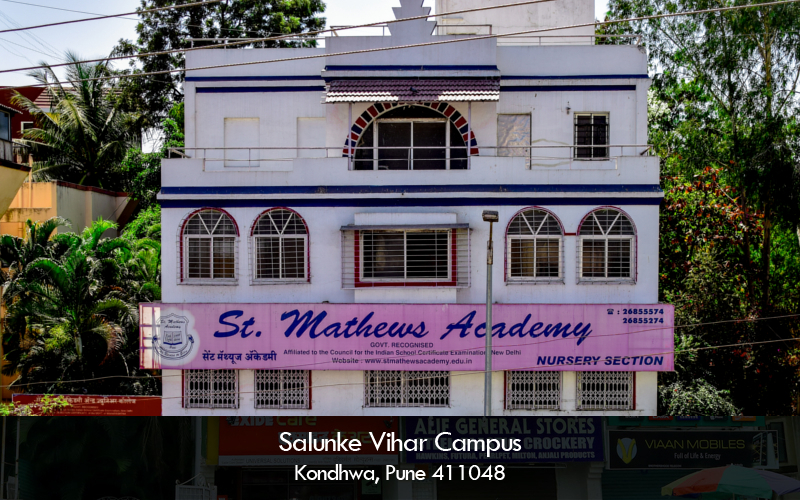 St. Mathews Academy and Junior College is a premier academic institution located in Pune, Maharashtra, India. 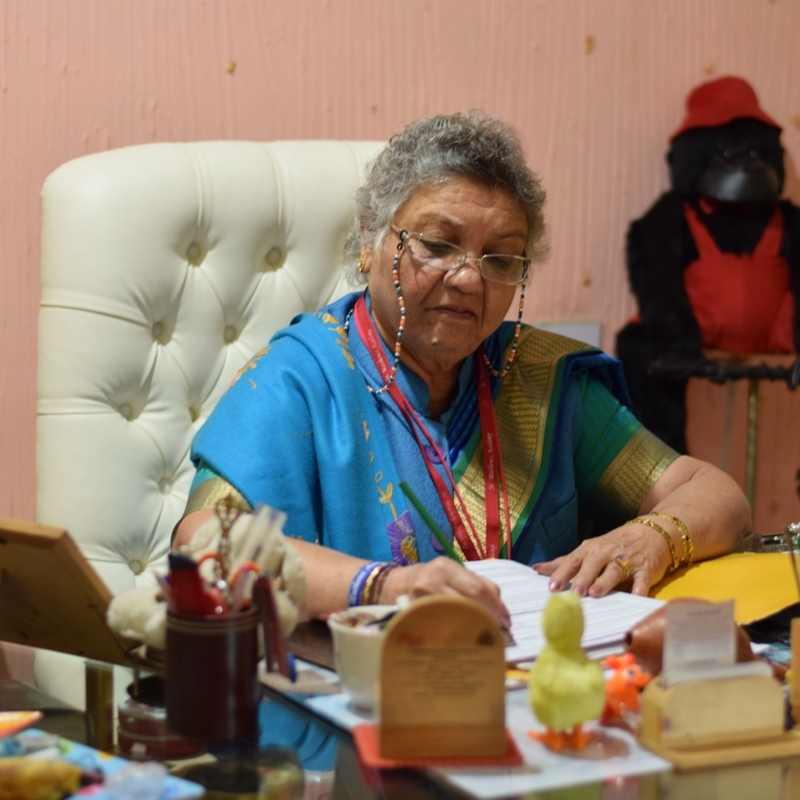 Our Salunke Vihar campus is home to our Nursery to Preparatory sections, along with serving as a base for our administrative department. 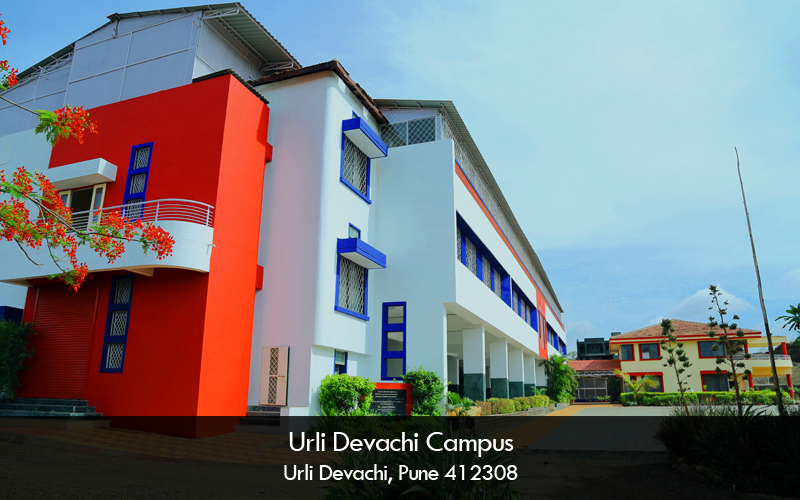 Our Urli Devachi campus, tucked away from the hustle of the city center is a blissful haven that houses our first through twelfth grade students. We pride ourselves with molding children into well-rounded individuals with a holistic education and strong academic foundation. "Every child deserves a fair chance to receive an education of the highest stature. I am proud of being able to provide children with that opportunity"